Video editing is a complex process of creating an appealing and engaging video content which perfectly interlaces visual and audible elements into a magical symphony of motion and style. Video editing is a design niche which involves a wide range of actions, all related to specific sectors of web, motion, and audio design. The process of creating a video combines graphic design, typography, photography, motion graphic, 3d design and audio editing. This makes video design one of the most challenging design niches out there. The creation of a compelling video doesn’t end with shooting it. Unlike other types of digital content, videos combine both graphic and audio elements which need to be perfectly synchronised. This article will introduce you the best online tools and resources you can use to create a striking video. Videos can be a powerful tool for boosting the exposure of marketing campaigns, for showcasing product and services or for engaging a targeted audience on the web, TV and even on outdoor advertisements. The free stock photo giant Pexels, which recently got a huge popularity among web and graphic designers for its amazing set of handpicked free photography, has launched an even more amazing video resource website. The videos range from breathtaking time-lapse videos to mockups, people, tech and many more. And what’s best, all of these videos are completely free for both personal and commercial use, which means you can freely use them to create promotional content without worrying you’ll receive a hefty bill for use of licensed content. Part of the Eezy online resource network, Videezy is a fantastic hub of free HD stock footage. The videos, showcased on the website includes some of the most high-quality digital footage you can find over the web, featuring HD video files with up to 4K video resolution. This website features a broad collection of free stock footage and motion graphics. Being one of the top choices for free video resources, Videvo is a wonderful solution for creative individuals who’d like to use high-definition digital footage without paying a cent. The video resources at Videvo are licensed under Creative Commons 3.0, which means you need to give full attribution to the author whenever you use the file in any way. If you want to get your hands on high-quality digital footage without having to spend a fortune on it, Motion Elements is the right place for you. 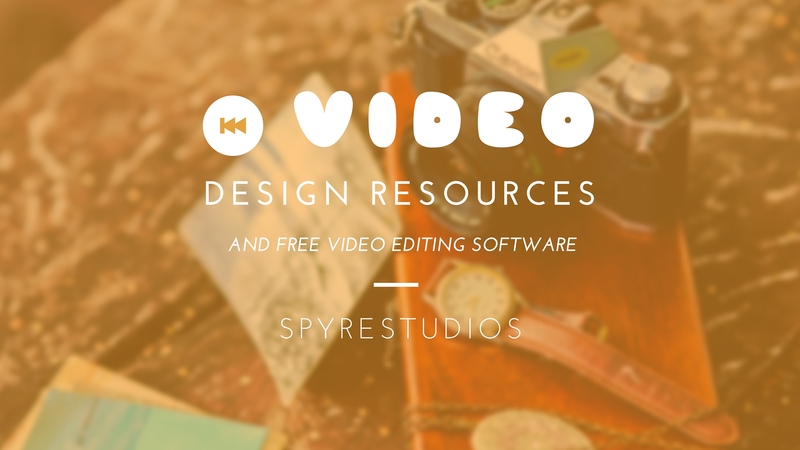 The site has a weekly free video collection which can suit the needs of every designer who seeks great videos with a free license. Subscribe to the newsletter and get another 30 elements weekly, free of charge. Searching for a free video footage for your personal projects? xStockVideo provides a great solution for those of you who want to implement a stunning video in a non-commercial project and is happy to give full attribution to the original author, following the video’s specific license. The creation of a high-quality video, which includes motion graphics, digital footage, and sound effects, often requires a wide set of specialized software, targeted mostly at companies and video design professionals. Yet, there are lots of quality video editing and graphic design tools online which provide both ease of use, accessibility and affordability to suit the needs of the amateur video designer. Popular among the marketing and editorial business world as the site that democratizes graphic design, Canva can be an awesome tool for creating slides for videos. Simply choose a convenient template, such as the 16:9 Presentation style, and embark in designing. Create multiple slides and add different elements to each one to later combine them into a great video. The designer’s best friend when it comes to video editing. 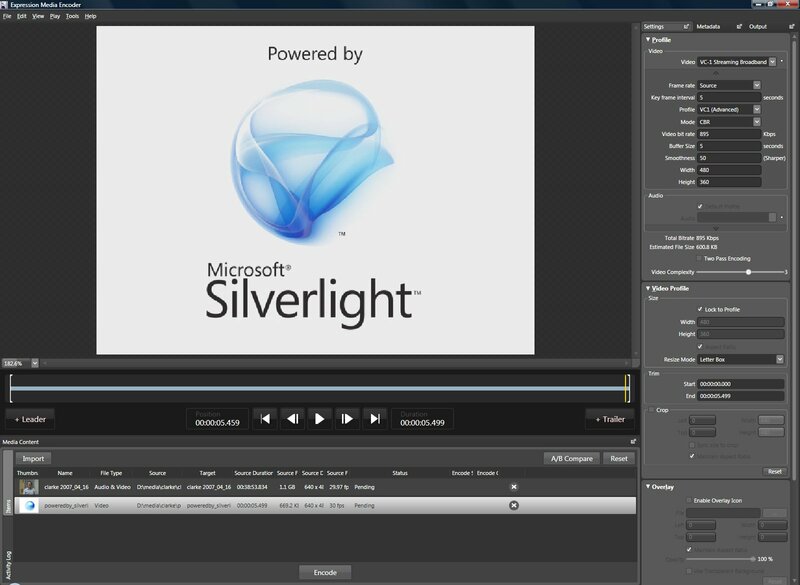 Microsoft Movie Maker is a free amateur software which offers many awesome video editing options. It’s available for Windows users and is by far the most famous way to create videos by combining images, videos, audio and text. This is a great alternative to Movie Maker which works just as good and offers some great editing options and a quick online use. Want to add ad stamps, text and various graphic elements to an already created video? The Expressions Encoder 4 is Microsoft’s latest free tool for enhansing your videos with a great range of different editing options.